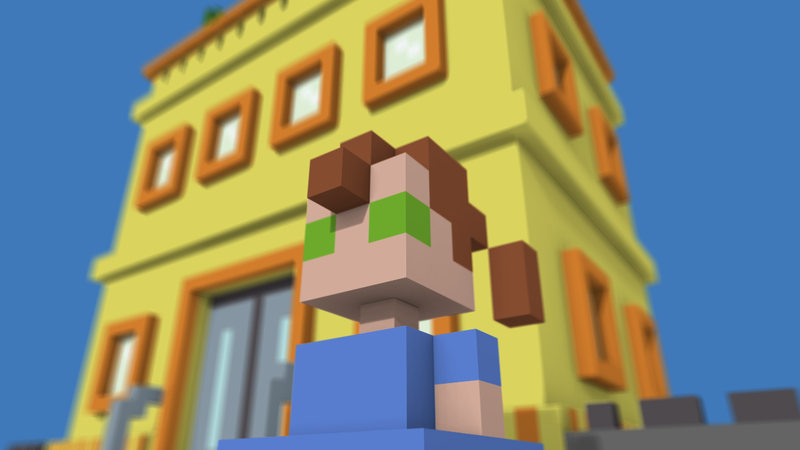 With VoxelMaker you can create 3D models of your own design and then render them with realistic lighting and shadows. 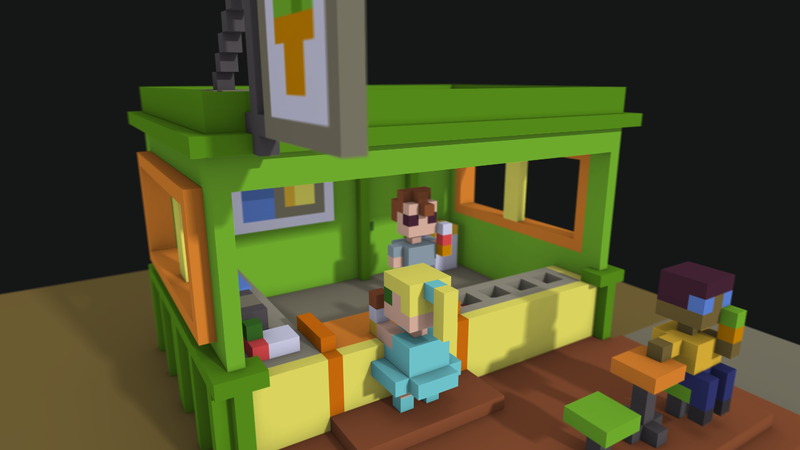 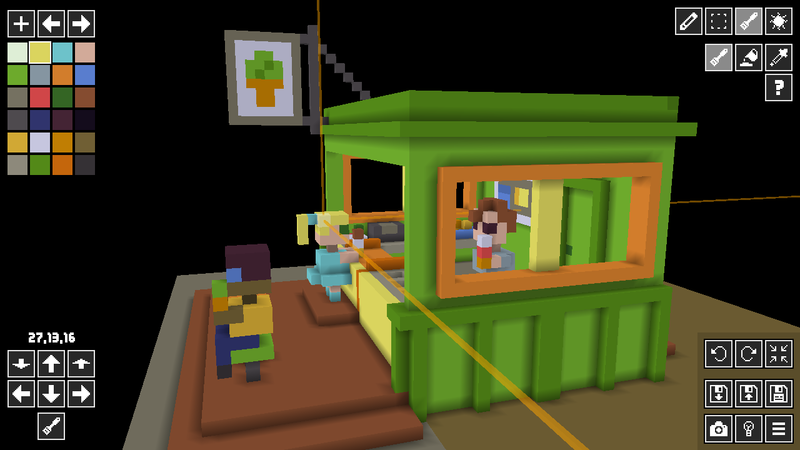 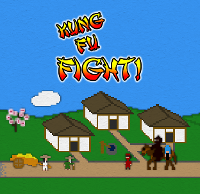 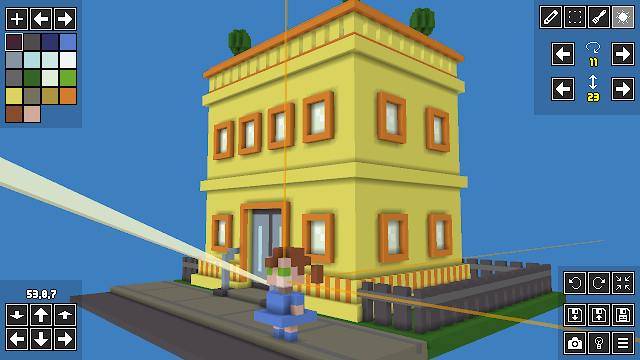 Voxel models are made from 3D cubes and create a stylized, "blocky" look - much like a 3D version of pixel art. 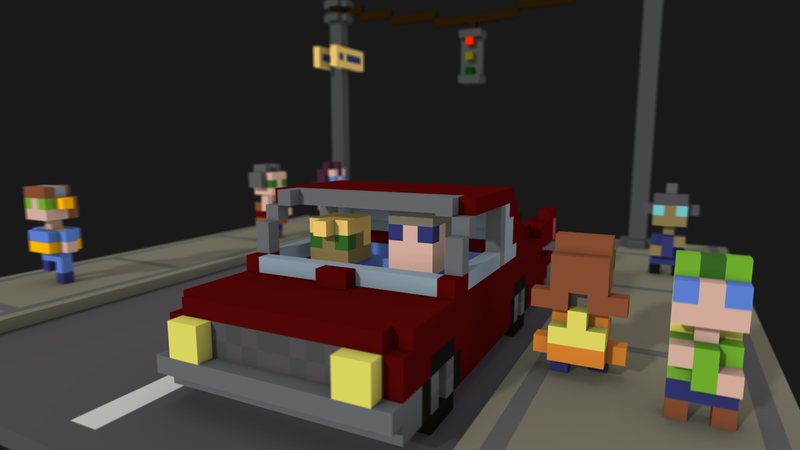 Save rendered scenes to your Screenshot Album or share them on Miiverse! 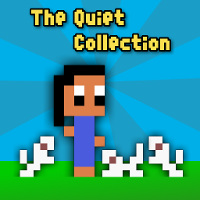 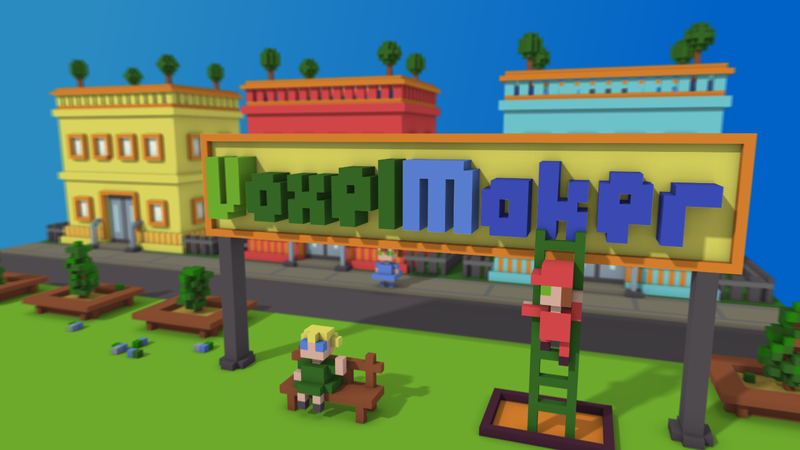 VoxelMaker is now available in the North American and European Wii U eShops.